A Great Way to Teach Kids Manners! 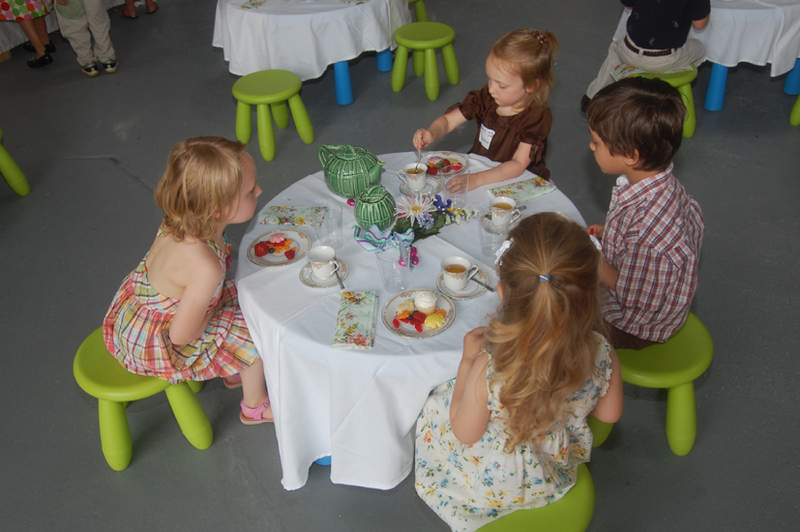 What a better way to teach children proper etiquette than a tea party? We all know how proper manners are so important in becoming socially acceptable in our society. so how is the best way to teach this to children you ask? research shows that kids learn the fastest when you make it a fun learning process, and children between the age of 2 and 6 are extremely receptive to learning manners. 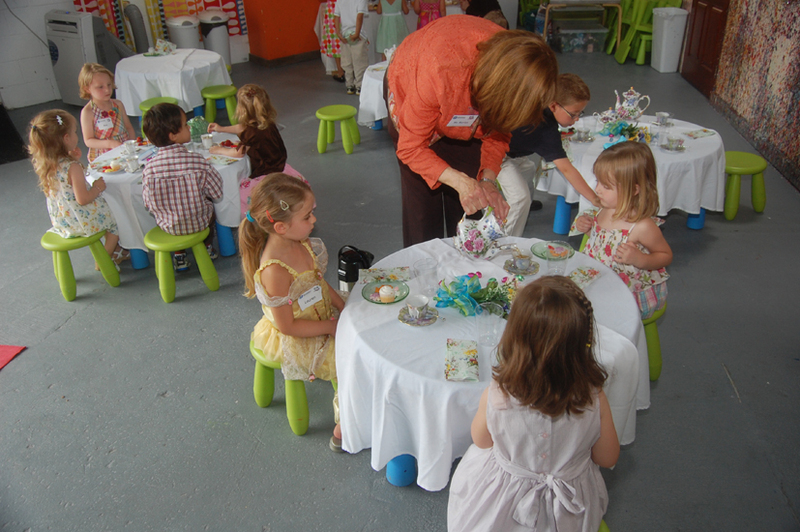 A tea party is a lot fun and something that every little girl or boy will enjoy. Mannerly Manners do matter at any occasion, and a tea party is the perfect occasion to teach everyone about proper etiquette. A Tea Party is the perfect way to teach them about table etiquette. 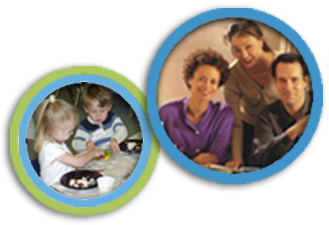 Children model what you do and say, so consider the following conversation as a model for conversation at the table. "Caroline, would you please pass the sugar for my tea?" you ask. "Of course," your child answers. "Would you please pass the cookies?" your child asks. "Certainly dear," you answer. 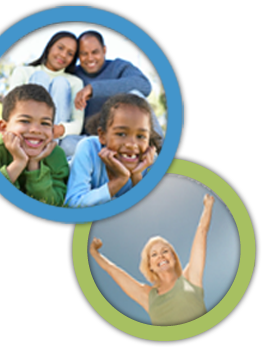 Join us at one our class locations or book a party for your child and their friends through us. We can supply everything needed for a delightful afternoon tea.